One of the things I’ve been doing for work since leaving the Los Angeles Times last spring is working with San Francisco-based Zignal Labs – a startup that has developed an amazing software tool that uses big data analytics and media monitoring to give its users immediate, and sometimes surprising insights into their candidates, campaigns or companies. Political campaigns and corporations alike use the software to track what people are saying about them and their competition. 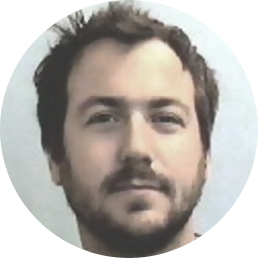 In political terms, the software acts like a highly-efficient, automated War Room that sheds light in real time into what is being said about a company or candidate on traditional and social media. 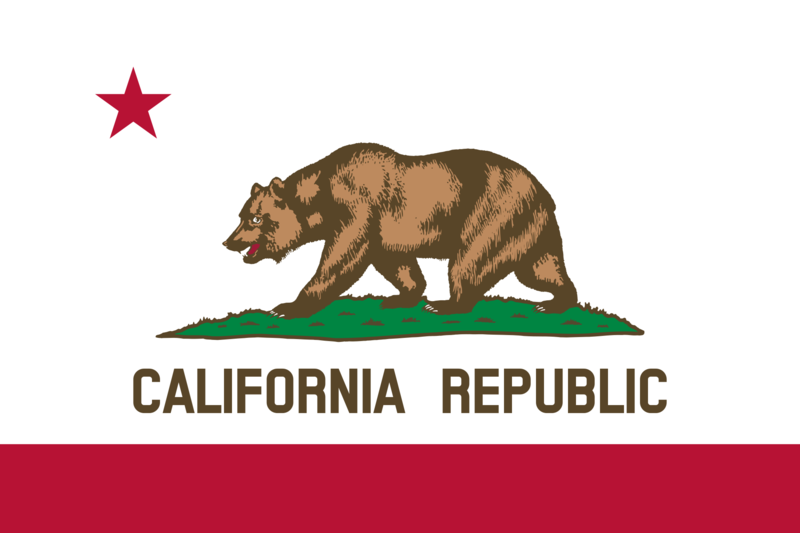 The Grizzly Bear Project is using the software to power the new California Influencers Index. Using Zignal’s media monitoring tool, we are tracking the tweets of hundreds of California political insiders to see what they’re saying about the issues of the day. The Index will reveal insights into the big stories of the week, and sometimes help illustrate how Sacramento insiders view a story versus the rest of the world. It will help illustrate and quantify how certain stories are moving on social media, and help identify the state’s most influential political Tweeters. Last week was a big one for California politics, with Gov. Brown’s inauguration, State of the State, high-speed-rail ribbon cutting and budget release. Add to that a resignation announcement from Sen. Barbara Boxer, and you’ve got yourself one of the busiest state political news weeks in recent memory. So how did Sacramento insiders deal with the week? Lots of Tweeting. The Index will help illustrate and quantify how stories move on social media, and help identify CA’s most influential political Tweeters. From Jan. 5 – Jan. 11, there were 24,200 mentions of our California Influencers. That means there were 24,200 times when the people on our list Tweeted, were retweeted, or mentioned by their Twitter handles. If @jerrybrowngov was mentioned in a public Facebook post or news story, it was captured by our index, for for all intents and purposes, we’re talking almost exclusively about Twitter activity in this index. On the chart below, you can see the mentions spike on Monday, Brown’s inauguration day, and on Friday, when the governor released his budget. Brown was mentioned in more than 1/3 of the total tweets from that week, and you can see from this word cloud how the governor dominated the discussion. While Brown and the budget dominated the total volume of Twitter chatter amongst insiders, the most popular Tweets had nothing to do with the budget. Lt. Gov. and power Twitter user Gavin Newsom’s show of solidarity after the French terror attacks was retweeted hundreds of times, and news of an opening in the U.S. Senate was starting to seep into the coverage. Also, Anjali Ranadive’s Tweet about singing for the Attorney General’s inaugural got hundreds of retweets. 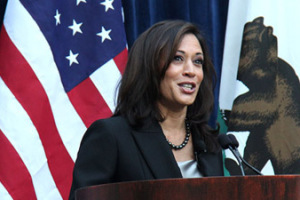 By Monday, the Los Angeles Times’s Seema Mehta (@LATSeema) broke the story about Attorney General Kamala Harris’s intention to run for Boxer’s seat, and the governor and the budget faded, for now, to the proverbial rearview mirror. Is California's declining voter turnout connected to higher poverty rates?